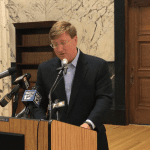 Mississippi’s lieutenant governor says he’s ready to accept most transportation funding proposals championed by leaders of the state House. That makes an agreement more likely during a special session. Reeves leads the Senate. He describes his stance as “a big move to the House position” compared to proposals he made earlier this year. The main sticking point appears to be how to administer money to cities and counties. 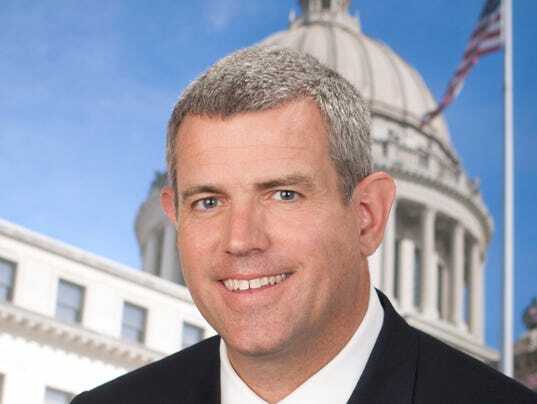 Mississippi House Speaker Philip Gunn says he won’t block a proposal for a state lottery from passing his chamber “if the votes are there” among Republicans. 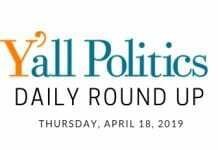 Gunn said Monday that House members intend to press forward quickly with a proposal to divert some taxes on internet sales to cities and counties as soon as a special session opens. 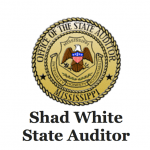 State Auditor’s office launched a new section of their website which is aimed at making documents and contract proposals more transparent to the public. Many contracts, requests for proposals, and various other documents from the office will be posted online. “We wanted to compile these documents in one location for easy viewing,” said White. “An important part of being transparent is making public information easily accessible and searchable. Making these documents easy-to-find will also save time by eliminating the need for some public records requests.” The site will be regularly updated to add new documents as they are created by the office. Mississippi’s economy is strong and still has room to grow, said Glenn McCullough Jr., the executive director of the Mississippi Development Authority. The Tupelo native and former mayor, who also was chairman of the Tennessee Valley Authority, spoke to the Rotary Club on Monday. The state’s unemployment rate is near historic lows, but businesses are still needing qualified people to apply for the tens of thousands of jobs available statewide. As a whole, the state’s economy is sound, McCullough said. Mississippi’s Democratic Party Luncheon is August 25th. 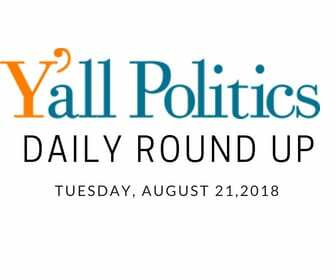 Hear from both Senatorial candidates, #DavidBaria #MikeEspy, and all 4 House candidates, #RandyWadkins #BennieThompson #MichaelTedEvans #JerameyAnderson.